CROCKETT- The 77th Annual World Championship Fiddlers Festival is on Saturday, June 8th at the Crockett Civic Center, 1100 Edmiston in Crockett, Texas. Crockett’s most traditional event, The Fiddlers Festival, began in 1936 on the courthouse square in downtown Crockett, later moving to the city park, and finally to the Crockett Civic Center. Enjoy world champion fiddlers at all age levels compete for the 77th title. Entry into the fiddler’s competition is FREE this year. You don’t want to miss the 8th Annual Regional Steak Cook-off, antique tractor & classic car show and parade, arts & crafts booths, rib-eye steak dinner with Texas-style entertainment provided by Dennis Ivey’s Texas Opry. Tickets are available for purchase now at the chamber office for the rib-eye steak dinner and Dennis Ivey’s Texas Opry at $25 per ticket. Steak dinner and opry tickets will be available for purchase the day of the event, please note that tickets are limited and may sell out. Also, arts & crafts vendor applications, and fiddler, antique tractor, classic car and steak cook-off entry forms are available by contacting the chamber office. It is our pleasure at the Crockett Area Chamber of Commerce to host the World Championship Fiddlers Festival each year, the second weekend in June. 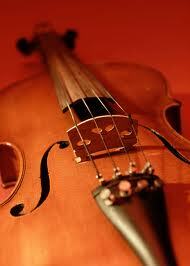 We welcome you to the 77th celebration as we keep fiddle music alive for a new generation! Call the chamber office at 936-544-2359 or visit www.crockettareachamber.org for a schedule of events, vendor applications and entry forms, and more information. Crockett- The Piney Woods Fine Arts Association is excited to bring a taste of the old-world to Crockett in October. Our first event is the Piney Woods Polka Fest! 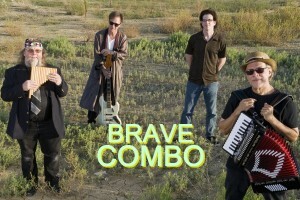 with Brave Combo on Saturday, October 6 at 6:00 pm at the Houston County Airport. The second event is the Kremlin Chamber Orchestra on Thursday, October 18 at 7:30 pm at St. Luke’s Baptist Church in Crockett. Whether its polka music and dancing or classical chamber music our October events are sure to please everyone! 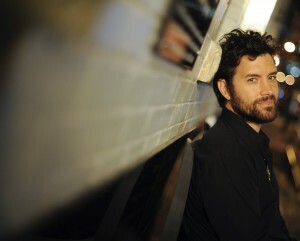 TYLER- The City of Tyler’s Liberty Hall is proud to once again host Austin musician, Bob Schneider, March 29 at 8:00 p.m. This will be Bob’s third concert at Liberty Hall, each one has been a sold out event. 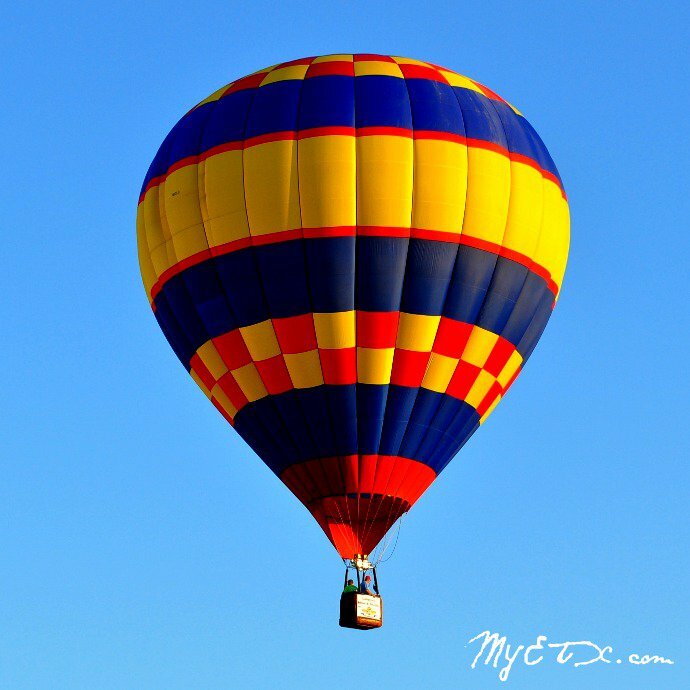 Longview, Texas- July 28-August 3, The Great Texas Balloon Race (GTBR) will return to the East Texas Regional Airport, marking 35 years of hot–air balloon racing in Longview. It’s a world class event attracting the very best competitive pilots from across the United States and the world. Packed with events and entertainment from dawn to dusk, the GTBR is a weekend festival with something for everyone!